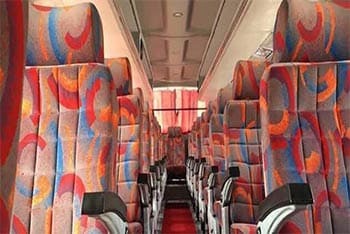 Delhi Tempo Traveller is a leading Bus on Rent service provider in Delhi NCR. 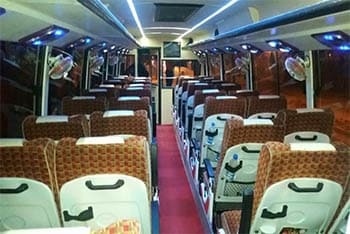 We provide our Luxury Bus hire service from Delhi to all outstation tourist destinations in Northern India. We are one of some travel agencies providing round the clock to meet customer�s requirements. 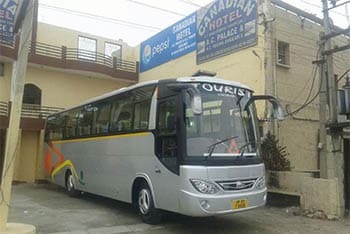 You can book our Mini coach rental service for any tour package such as Delhi to Agra Jaipur, Delhi to Mathura Vrindavan, Delhi to Shimla Manali, Delhi to Nainital, Delhi to Jim Corbett and many more. We are the best option for group traveling having 25 seaters, 27 seaters, 35 seaters, 45 seaters, 50 seaters Volvo bus in our fleet. 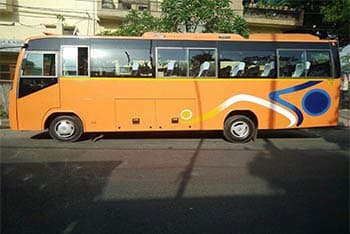 We have both types of Minibusses including Air conditioner and Non-Air conditioner manufactured by force, Bajaj and Tata. 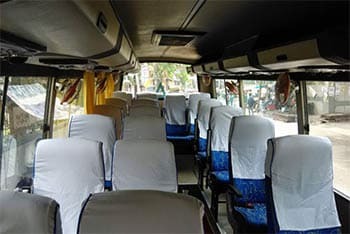 The main reason to hire this minibus is it that you will find the comfortable leg space when you are traveling. 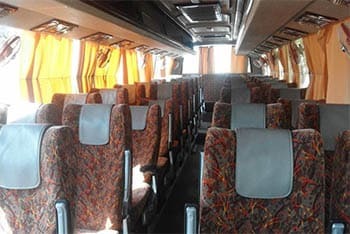 We are keeping in mind all the requirements of customers during our 27 seater Bus on Rent service for the excellent and memorable travel experience. We always try continually to improve our services according to the customer�s feedback. Our every bus is equipped with GPS for security purpose and we can track the exact location of the vehicle easily from our office. Our team of experienced professionals is always with you with during the journey for any inconvenience or help.